Peony extract , speed cleansing agent, witch hazel, allantoin, Special blends of ultra feminine floral scent leave your pet friends smelling sensational! Unique pet care from Asia--rich blend of oriental herbs and flora gently cleanses and pampers your pet’s skin and coat. Special blends of ultra feminine floral scent leave your pet friends smelling sensational! This spray is designed to clean your pets without rinsing. 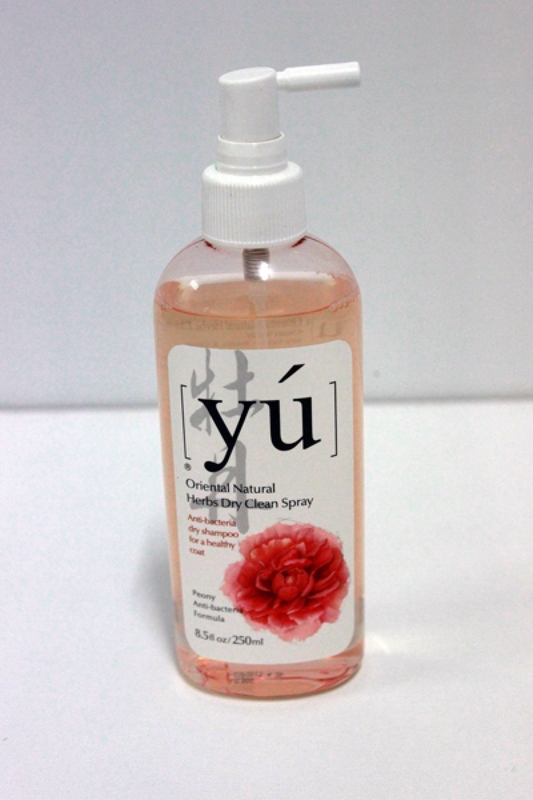 Peony essence controls bacteria and prevents skin infections.